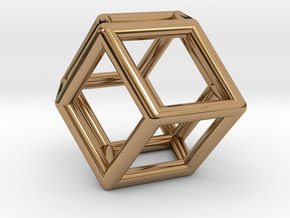 Can you handle 500 cc's worth of Platonic Solids? 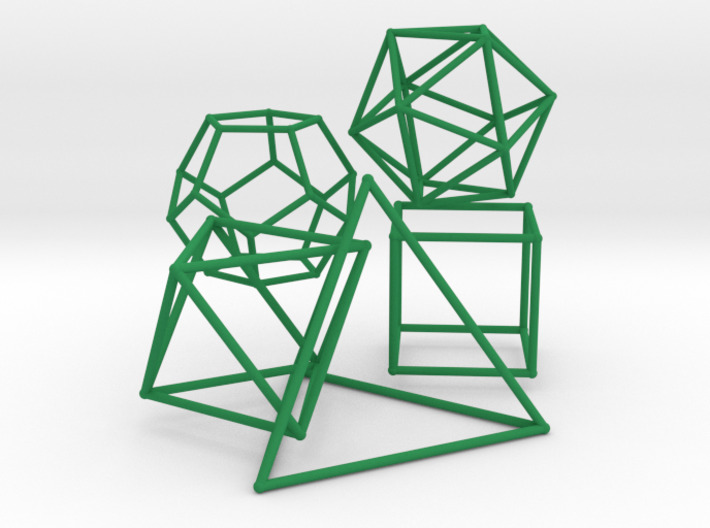 You get five wire frame Platonic Solids, each with 100 cubic cm "displacement" (enclosed volume). 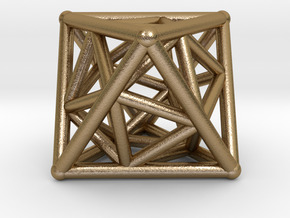 Most sets of Platonic solids are based on a constant edge length, these all have the same enclosed volume. 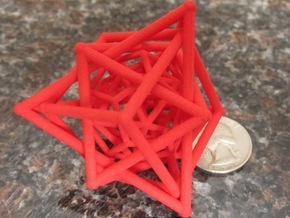 This results in a somewhat different look to the set, the tetrahedron in most sets is tiny, here it is huge! These models are large, each is about the size of a tennis ball. It makes a nice desk model or Christmas ornament. Try dipping them in soapy water. You can buy them separately if you want each a separate color, but you will save a little by ordering all five here together. 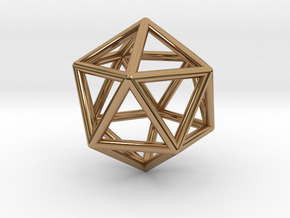 Edge lengths for: Tetrahedron = 9.47 cm, Octahedron = 5.96 cm, Cube = 4.64 cm (cube root of 100), Icosahedron = 3.58 cm, Dodecahedron = 2.35 cm.